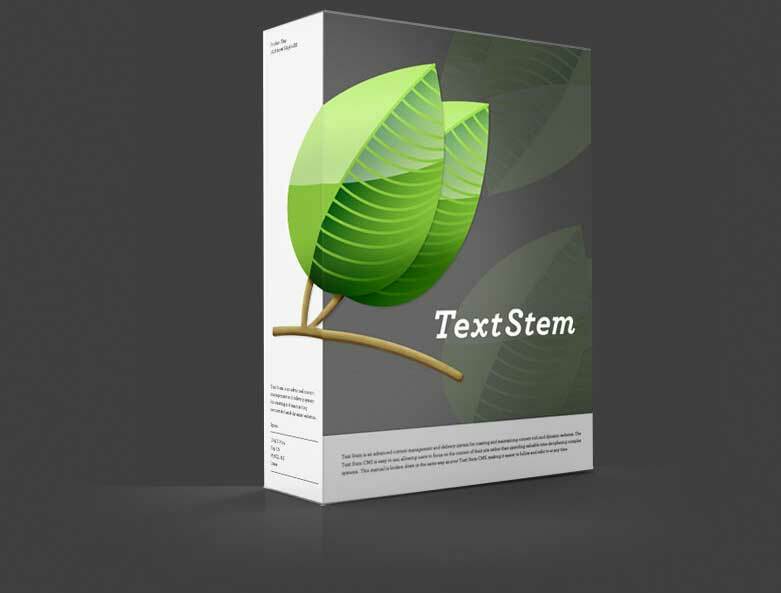 TextStem is a Content Management and Delivery System for creating beautifully simple and sublimely complex websites and online applications. 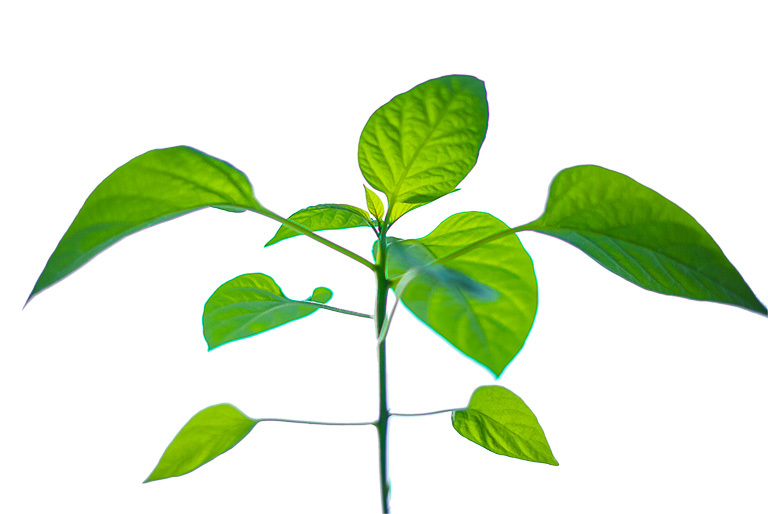 Textstem CMS is so simple to use, you will never notice just how clever it is. Built to be used - Textstem gives you control over your site with the minimum of fuss.